CM Punk’s second MMA fight, which pitted him against Mike Jackson at UFC 225, didn’t go a whole lot better than his first. Though the former pro wrestler managed to survived until the final bell, he was soundly beaten for the bout’s duration — on the feet and on the mat — erasing any lingering hope that he might have what it takes to cut it in the perilous world of cage fighting. 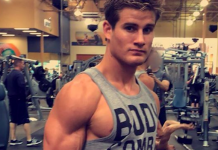 That includes “Super” Sage Northcutt, who once crossed paths with Punk at Roufusport in Milwaukee. 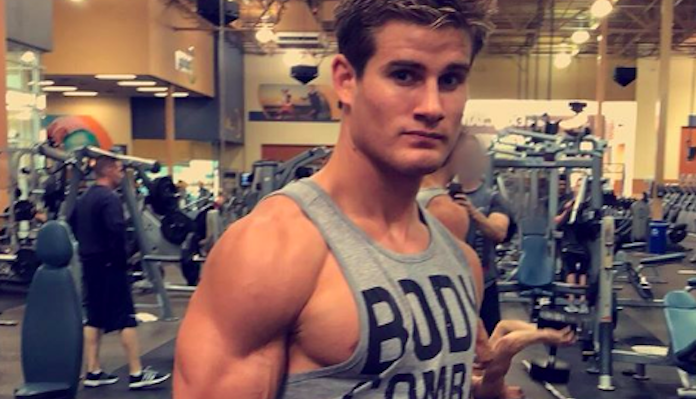 Interestingly, Northcutt doesn’t seem opposed to seeing Punk fight for a third time. What do you think of Sage Northcutt’s comments on CM Punk?